Programming Languages Popularity (popularity of the languages ​​on Twitter based on number of tweets). 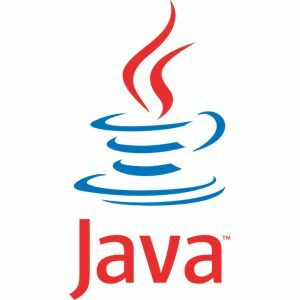 One of the most popular up-to-date language, Java is not only used in programming backend but also in developing native apps for Android. This makes it versatile and can be used where application sites responsive are needed to run both static and mobile platforms. 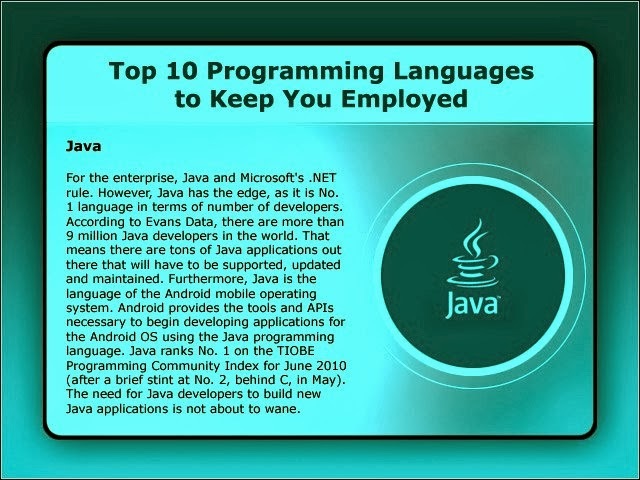 Java also provides frameworks for stable work. C# means C Sharp. 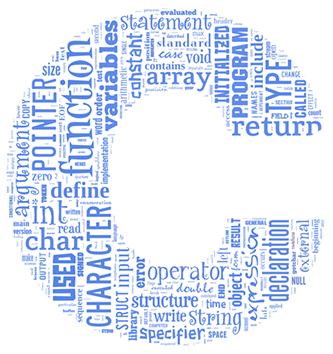 C# is also Object Oriented Programming Language by Microsoft. C # is imperative to know if you have to work on the platform of Microsoft technologies. This is identical to the java language. C # .Net is the basis on which such applications can be built. 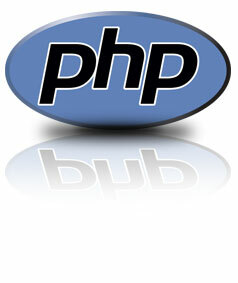 PHP Stands for Hypertext Preprocessor Language. PHP offers flexibility and ease of use. In PHP MVC architecture based on the framework, like codeigniter, cakePHP etc offers a wide range of useful tools. Popular content management systems which using PHP as their base like Drupal and WordPress. 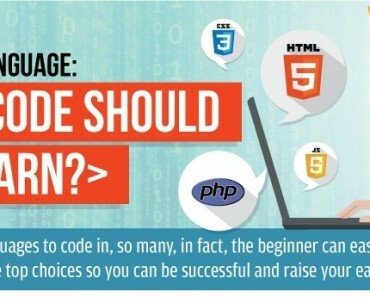 Thus, knowledge of PHP is the need of for all programmers. Advance form of C language is C++, is required first when you want to talk directly to the hardware. Therefore, if you are working on systems that have communication with hardware systems, C ++ is the way to go. 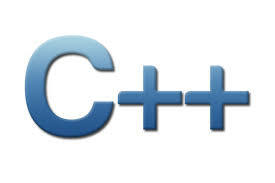 Being a low-level language, C ++ is the most widely used to develop applications that are memory intensive applications or games that require the manipulation and control hardware. Python language is the most widely used in applications that are oriented data manipulation and calculation and need large amounts of data. Thus favored by data scientists, the frameworks of Python can help develop user interfaces, web applications and applications that require data analysis and statistics. 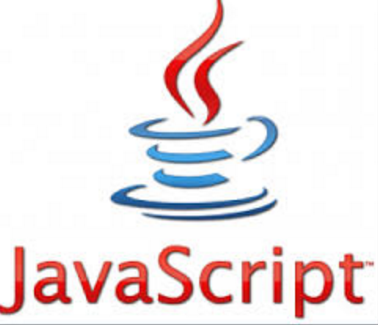 A programming language of low level that comes with a very effective programming interface that can be used to manipulate and handling of hardware. C language is fast and powerful; it remains popular even after being around so many new languages ​​were developed. Structured Query Language is used to send queries to the database and get results and update the database. For any programmer dealing with a database, a basic knowledge of SQL is required. When executed properly the complex SQL statements can provide significant data from a complex set of tables and numbers. Ruby and Ruby on Rails, or simply Rails provides a framework for the development of prototypes for web applications, as well as full-blown applications. Ruby is easy to learn and is quite simple. 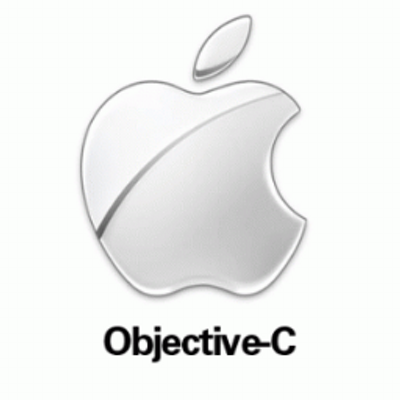 Objective-C is used in iOS apps development. The most popular language for beginner to develop the iOS apps and desktop application Ranked on top 10 languages.